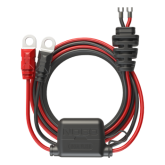 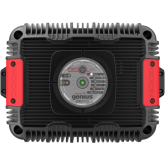 The GXC102 is an AC Cord attachment designed for the NOCO Genius GX Industrial Chargers. 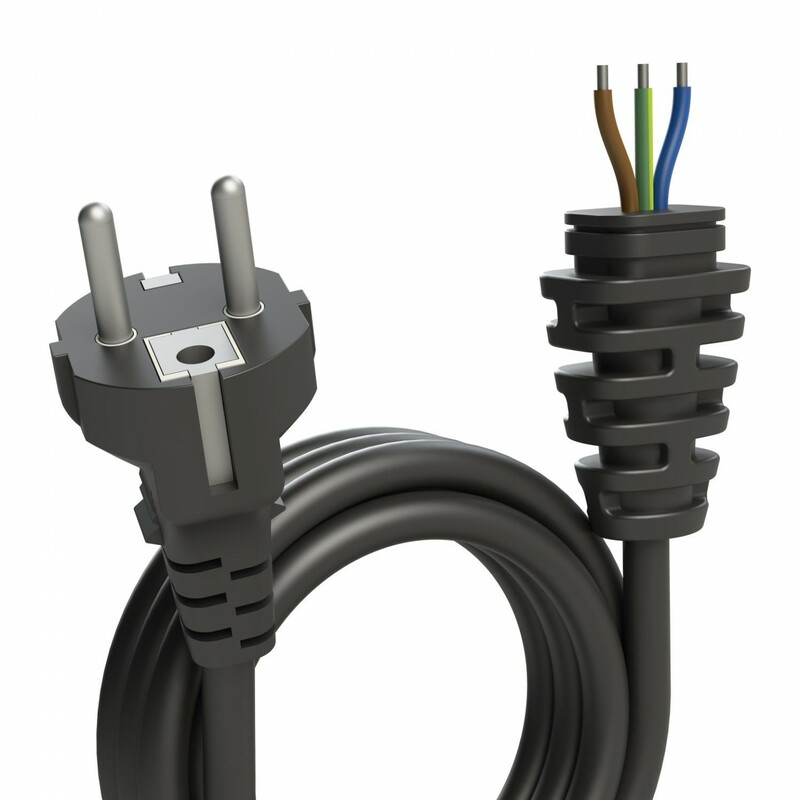 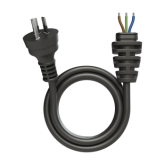 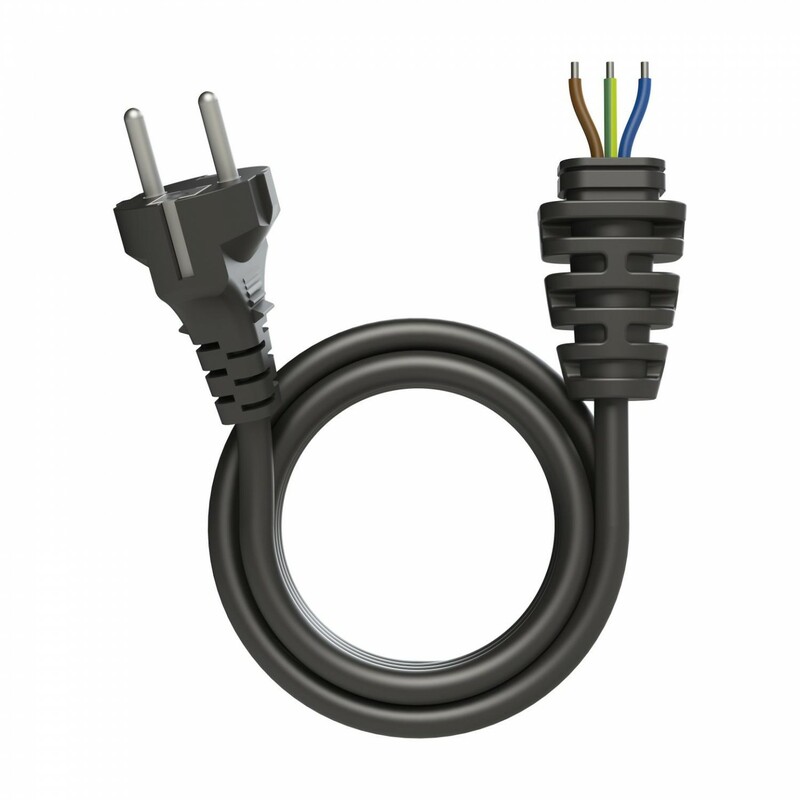 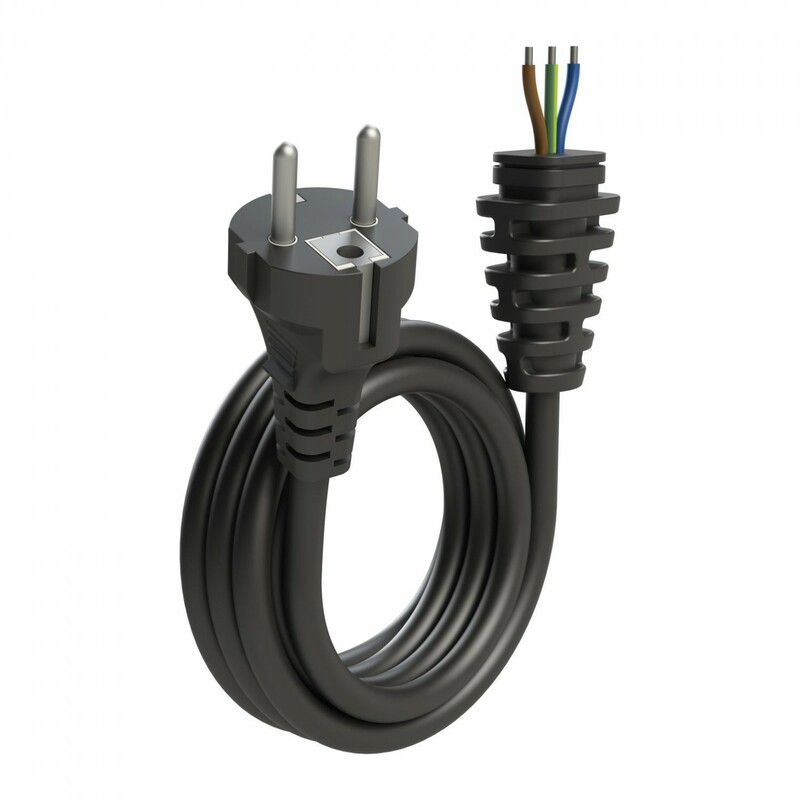 The GXC102 has a standard type F grounded plug, designed for use in Europe. 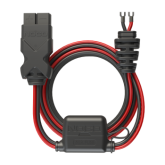 The cord securely locks into the side of the charger, and provides a seamless connection to deliver power. 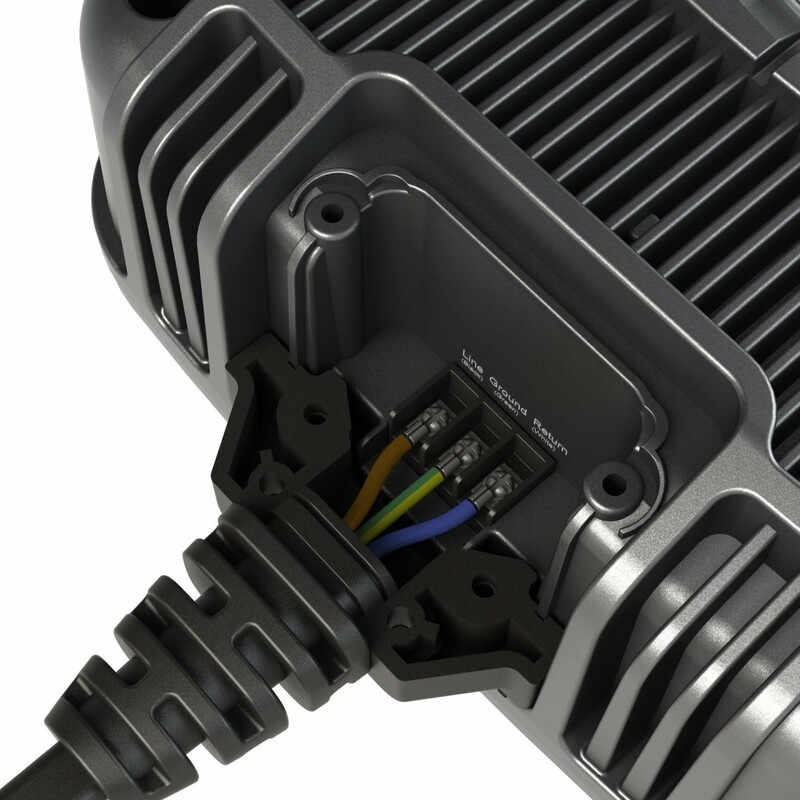 It contains high quality components and a custom molded strain relief to withstand heavy-use and industrial applications. 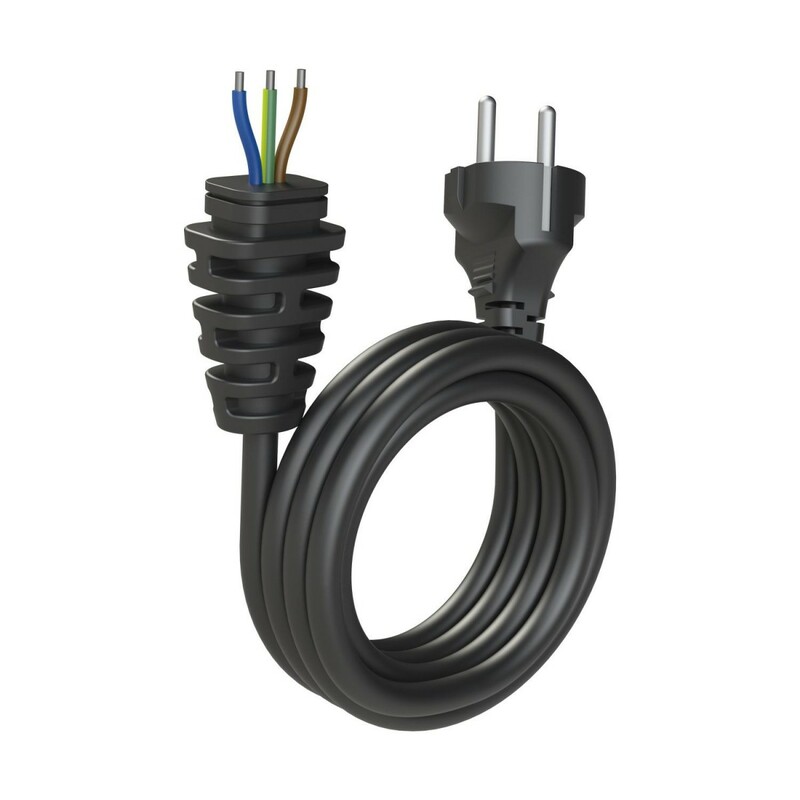 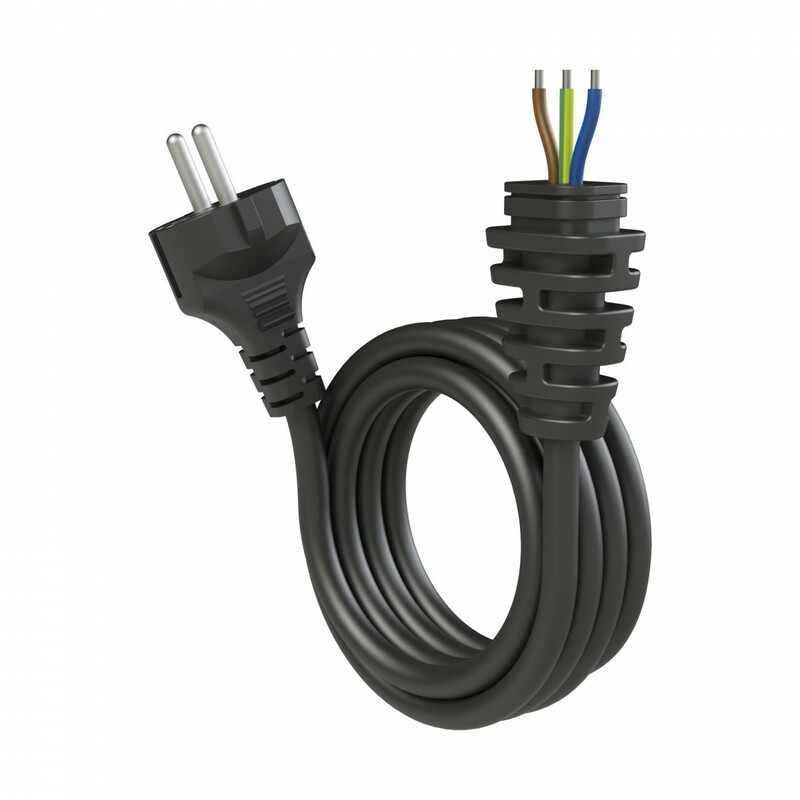 The cord can be permanently mounted as well, providing a rugged and watertight connection. 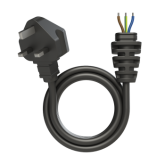 Plug Type F - Allows for GX Chargers to be used in Europe [EU].